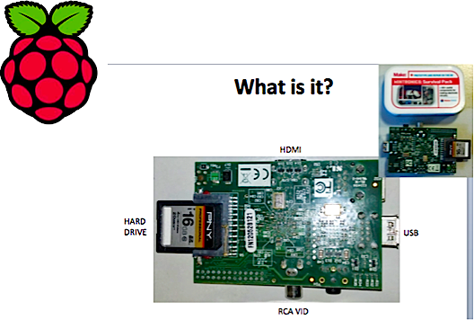 Join us for an interactive webcast with Ed Snadjer as he show's you how to quickly and simply get your Raspberry Pi up and running and the possibilities of what can be done with a $35 credit-card sized computer. There are people all over the world doing fantastic things with their Raspberry Pis and big brains. Ed Snajder is the Database Administrator at Jive Software. 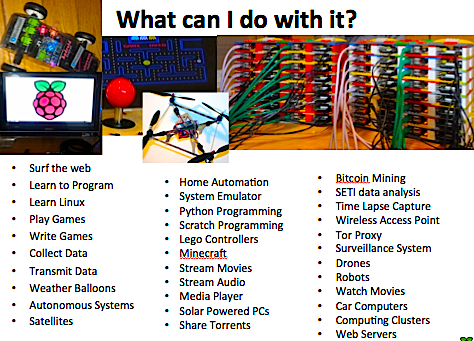 When not having fun with databases, Ed is an aspiring hacker, with a 3D printer, a Raspberry Pi, and several mostly finished Arduino projects. 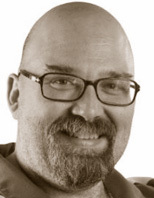 Also an avid Portland tech community supporter, Ed has spoken at and participated in the PostgreSQL User Group, OSCON, Portland Code Camp, SQL Saturday and the Oregon SQL Developers' Group.